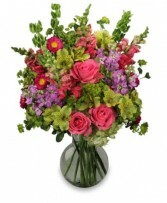 Order within 8 hours 2 minutes for Same Day Delivery! 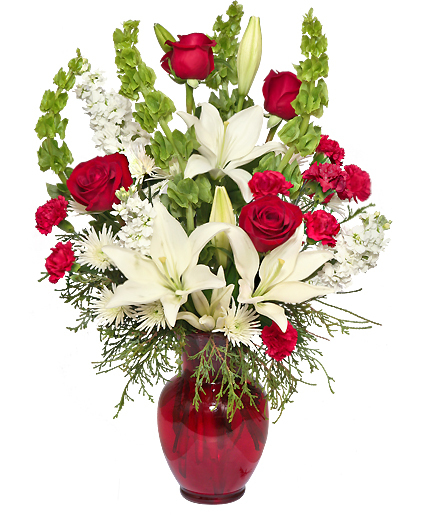 The CLASSICAL CHRISTMAS arrangement from Flowerama Of Las Cruces is one of the best last-minute gifts around and adds a fresh touch at holiday parties and get-togethers. 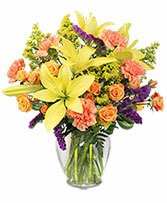 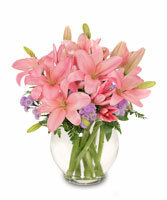 To order, call our shop in Las Cruces, NM or send holiday flowers online 24/7.